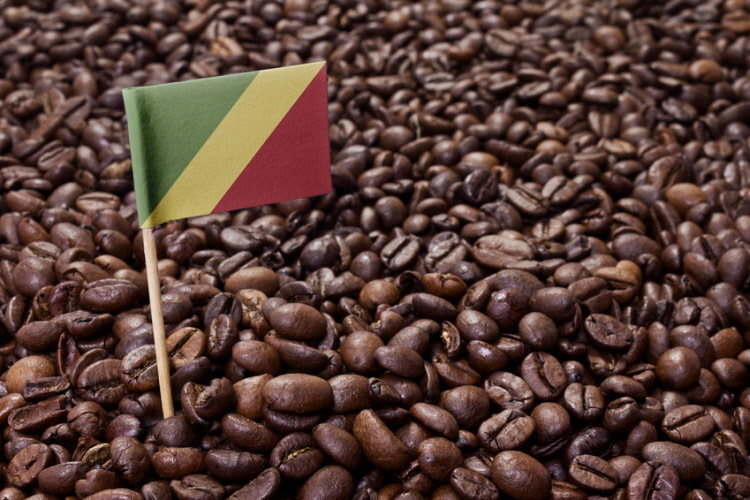 This coffee is from a cooperative located in the Kalehe territory on the western side of the Lake Kivu in Democratic Republic of the Congo which is often described as the Great Lakes of Africa. The area is known for high-quality heirloom fruit and small producers. This coffee are fully washed using a wet mill set up by the coop, and dried in the sun on raised drying beds. This medium roast coffee boasts aromas of nutmeg and black pepper, and caramelised sugar accented with the bright notes of fruit and nut.